The test that measures the functioning of the lower esophageal sphincter and the esophageal muscles is called the Esophageal Manometry Test. 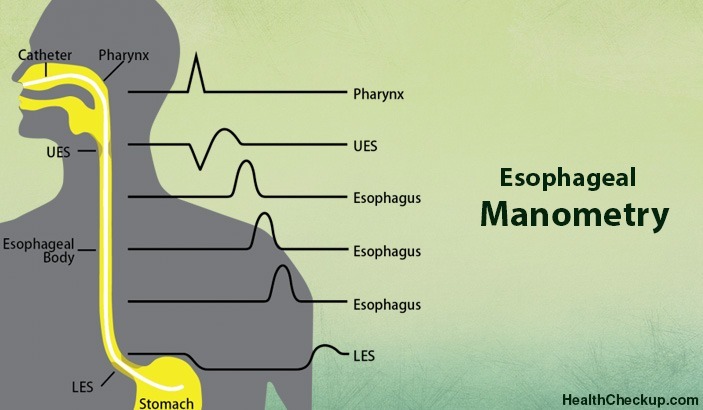 What Does the Esophageal Manometry Test Tell You? From a manometry test, your doctor will come to know how well the oesophagus can move food into the stomach and whether it’s sphincter is capable of preventing reflux. This condition is a rare problem of swallowing that is marked by several, forceful, weak muscle contractions of the oesophagus. This is a rare condition that concerns the lower esophageal muscle that doesn’t relax well. As a result, it doesn’t allow food to enter the stomach. The esophageal muscles are weak too, causing difficulty in swallowing food and experiencing it coming up back into your throat. This rare but progressive disease shows up the lower esophageal muscles at a standstill, causing severe gastro-esophageal reflux. If the patient is considering undergoing GERD, the doctor will recommend taking the Esophageal manometry test to rule out the possibility of achalasia or spasm, for which GERD surgery will not help. The information that the test results throw up and the pH studies help with diagnosing several conditions and guide treatment options. If the patient has a pre-existing heart or lung condition or any other disease or allergy, he must tell his physician now. He must also inform his doctor of all the medicines he is currently taking. On the day before the test (24 hours before), the patient must stop taking channel blocking medication such as Verapamil, Nifedipine and Diltiazem, and nitrate and nitroglycerin products. Twelve hours before the test, the patient should stop taking sedatives like Diazepam or Alprazolam. If the patient is on any other medication, he should consult his doctor before desisting from taking them. The patient should go off all food and drink about four to six hours before the test is conducted. The patient is not sedated but a topical anaesthetic is applied on the nose to ensure the safe passage of the tube through the nose to the oesophagus and from there into the stomach. This tube is better known as a high-resolution manometry catheter, about 4 mm in diameter. The patient’s breathing is not affected by this tube. He/She will remain seated while the tube is inserted into his nose. The patient may experience a small degree of discomfort when the tube is placed in his/her nose, but usually patients adjust to this very quickly. There are rare cases of patients coughing or vomiting once the tube enters the nostril. Once the tube is inserted into the nostril, the patient is asked to lie on his left side. With one end of the tube in the patient’s nostril, its other end is linked to a machine that records the pressure this exerts on the tube. There are various sensors at various parts of the tube that pick up the strength of the lower esophageal sphincter and its muscles. In order to judge the performance of the sphincter and if the muscles are working, you will be given a little water to drink. These sensors are also important to measure the coordination and strength of the esophageal contractions while you swallow. The test lasts just about 15 minutes. After the test is completed, the tube is removed. 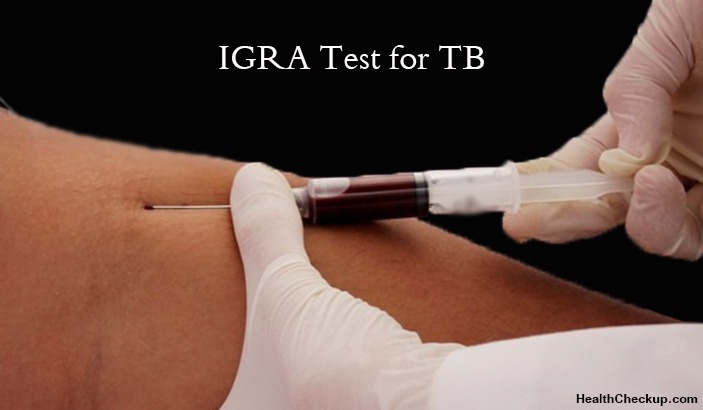 The test results will be read and interpreted by the gastroenterologist. 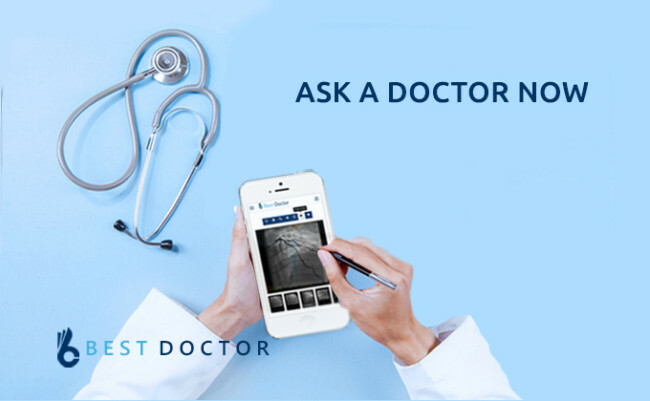 When the test results are ready, your doctor will inform you and will discuss them with you at your next appointment. Once you complete the test, you can go back to eating and drinking according to your daily regimen and resume your daily activities and medications. The Esophageal manometry test gives several side-effects, such as feeling sore in your throat, but don’t worry as this is only temporary. Other side-effects include an irregular heartbeat, food going back into the oesophagus which can be aspirated; and a hole in the oesophagus. Sucking lozenges or a salt water gargle could be very helpful. If you experience any unusual side-effects, speak to your doctor immediately. Now that you know enough about this condition, go ahead and take the test and find out the condition of your oesophagus.